FUNDED April 8 2019 – Thank You! 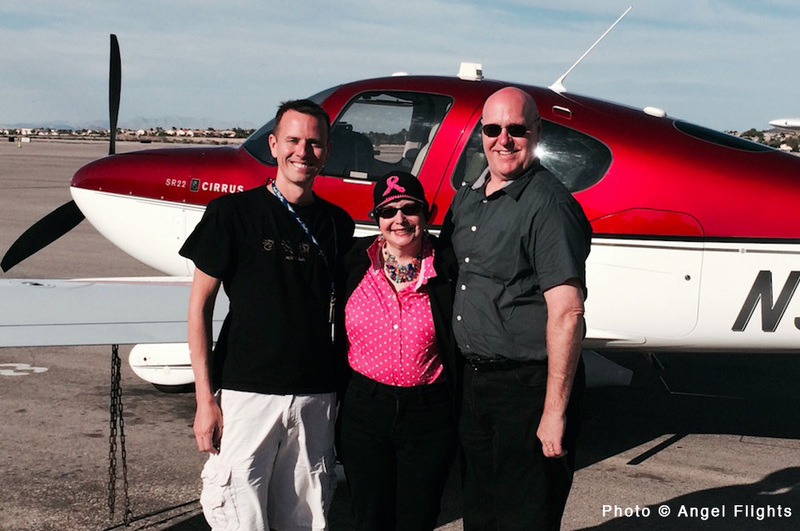 You can make a difference in the life of a breast cancer patient – like Ann who needs flights from St. George to Salt Lake City, Utah for life-saving treatment! With your support, we can raise funds to help provide 10 women with life-saving Pink Ribbon Flights of Hope, giving them access to the breast cancer treatment they desperately need. Angel Flights West has supported 461 flights for courageous women with breast cancer in the past. Ann is one of these resilient women, battling Stage IV Breast Cancer. You can help. LeeAnn’s treatment is not yet complete, but YOUR donation can mean the difference in LeeAnn’s life, providing her with access to another flight, and the care she so deserves. LeeAnn is one of ten women we hope to support — join us to make this dream a reality!